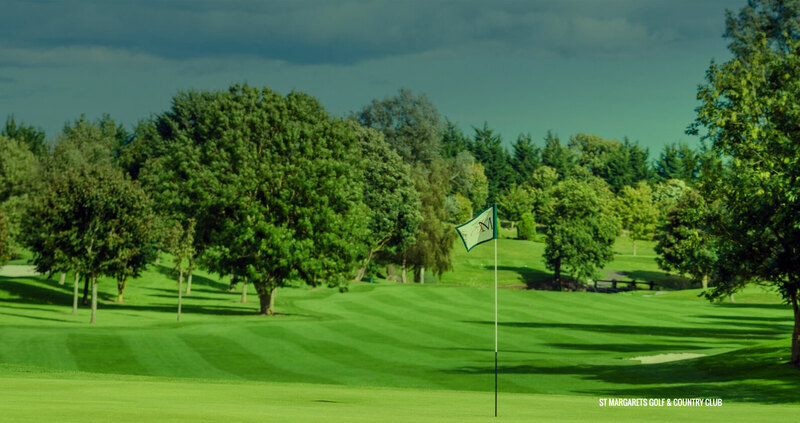 Synergy Golf is an award-winning professional golf management company, specialising in innovative and strategic golf management and maintenance solutions. As a professional golf management company, Synergy Golf provides clients with a variety of management services. Our bespoke, modern, efficient and effective strategies help to provide golf clubs with a road map for realising their potential and for ensuring sustainability in an ever-challenging marketplace. 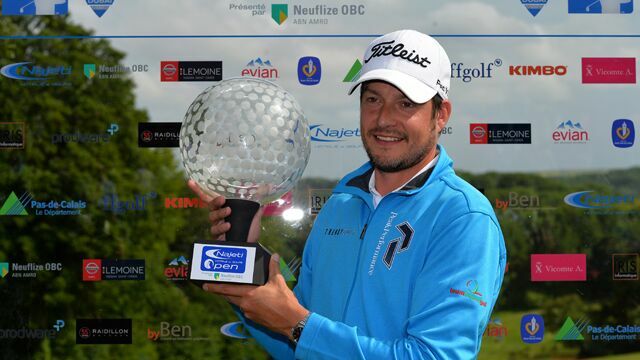 Synergy Golf conduct their business in an extremely professional manner. Their understanding of all aspects of managing a golf club is unparalleled. What they have achieved for us over the past number of years at St. Margaret’s is spectacular. Literally every aspect of our course and clubhouse improved. 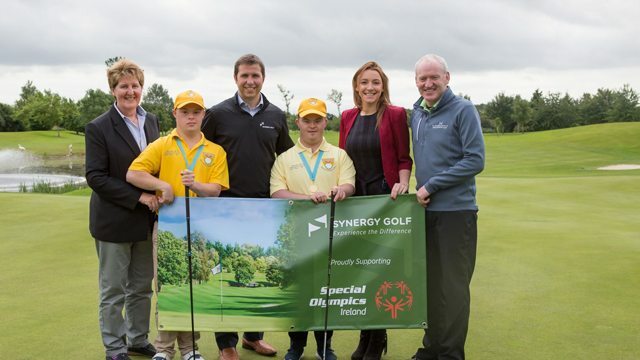 Working with the team at Synergy Golf is a pleasure, they are the absolute professionals. Experts at what they do, they bring a wealth of knowledge and experience across all spectrums of the clubhouse management and golf course maintenance. We have full trust and confidence in Synergy Golf and we highly recommend them to any club looking to go to the next level. Recently voted as No. 99 in the Top100 Courses 2018 by Irish Golf Magazine, we would have never believed this was possible when Synergy Golf announced that this was their goal a few years ago. Many thanks to all at St. Margaret’s for running a first-class Pro-Am. Everything from the welcome, the food, to the course and the greens were fantastic. I have played the course a number of times over the last few years and since Synergy Golf got involved the improvements in the club and course has been phenomenal. 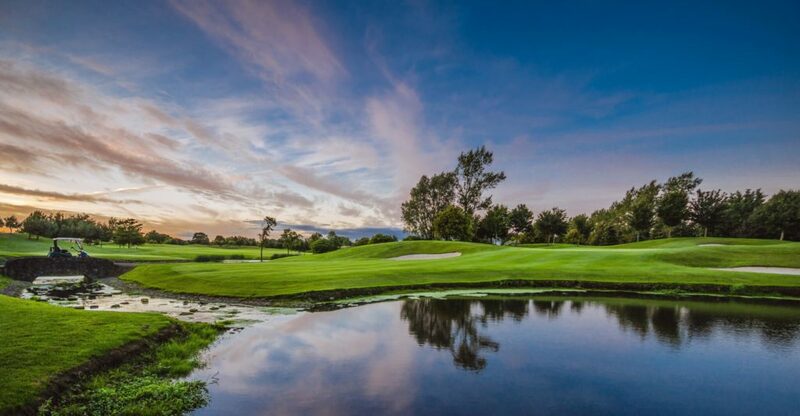 From the relaxing clubhouse and welcome, the great course layout and perfectly true greens, to the “to die for” steak after our game – everything about the club was first class. Huge congrats and thanks to all involved. A company with that invaluable capacity to both listen to and be a genuine partner with the client. 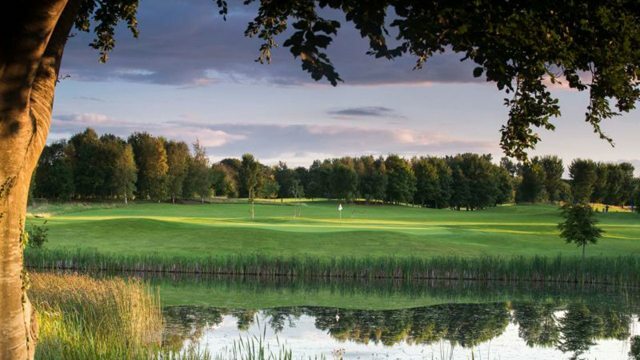 The management of Kilcock Golf Club is very pleased with the wide range of services and support it’s receiving from Synergy Golf. The company started their work a year ago by getting to thoroughly understand our club and its needs and then, in full consultant with the club, developing and refining on-going solutions. 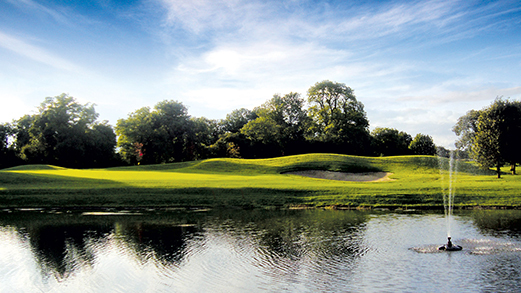 The result is reduced costs, greatly improved course, increasing revenue from membership, societies and green fees. In Synergy Golf our club has in “one shop” all the expertise a club needs and we also have a company with that invaluable capacity to both listen to and be a genuine partner with the client. They are engaging, understanding and experts in the business of golf. Working with Synergy Golf has been an absolute pleasure, they are engaging, understanding and experts in the business of golf. 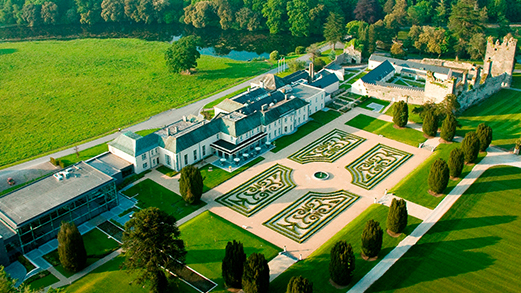 We sought their advice and guidance on a number of matters at Castlemartyr Resort and throughout the process found them be thoroughly professional. They delivered on their promises and worked extremely well with all the existing stakeholders at the Resort. The whole team at Synergy Golf are easy to deal with, extremely focused and very effective at delivering results. We have no hesitation in recommending them to any other business.